The construction arm of Diane Hendricks’ collection of companies will open a Delafield office as it pursues more projects in the Milwaukee area. Corporate Contractors Inc., or CCI, in January will open a seven-person office in downtown Delafield, said Steve McNeal, executive vice president of business and educational services. The company, based in Beloit, has about 140 employees and a backlog of more than $100 million in projects cued up for 2018, he said. This marks CCI’s second attempt to open a Milwaukee area office. For about two years, it had an office location in the Park Place campus on Milwaukee’s far north side. After that office closed, CCI has done more business development work in the metro area and worked up a pipeline of around $35 million in projects, McNeal said. Its current jobs include the Parc on Lac La Belle condominiums that recently broke ground in downtown Oconomowoc. 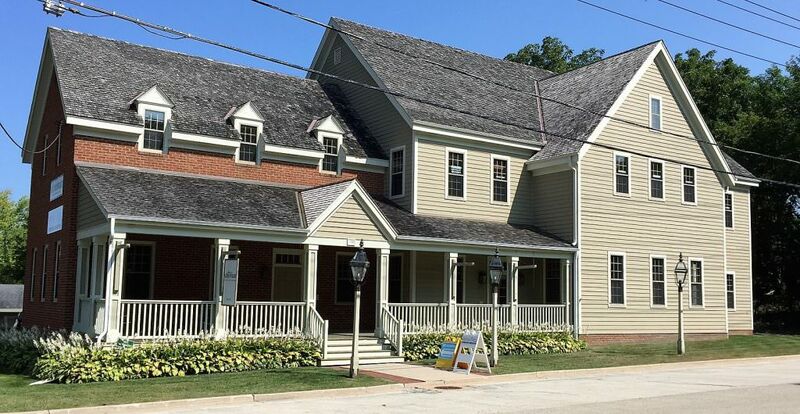 The satellite office will occupy the Delafield building at 711 W. Wells St. That building belongs to sister firm Hendricks Commercial Properties. Both are part of the family of companies owned by Diane Hendricks, co-founder of Beloit’s ABC Supply Co. Inc.